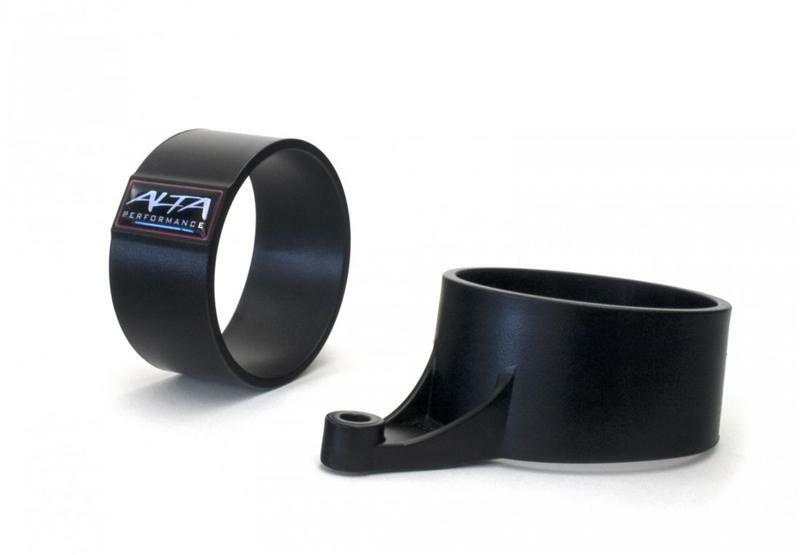 Alta Gauge Pod MINI - Pann Auto Performance - San Diego largest aftermarket automotive performance parts - What do you drive? Add vital gauges to your MINI with ALTA gauge pods. ALTA gauge pods provide a sturdy and convenient place to mount gauges, all without cutting or drilling. By using a single mounting point, the ALTA gauge pod allows the gauge pods to be articulated independently. This allows the driver to swing the gauges into a position that will not block vital gauge cluster information. Plus you can change that position if decide too, even after initial installation. The ALTA gauge pod simply attaches to the back of the tachometer utilizing existing mounting points. Your tachometer, dashboard, and steering column are not damaged in anyway! 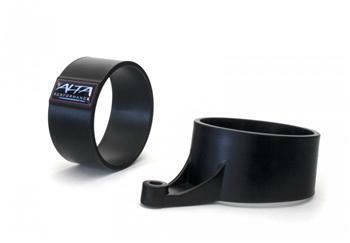 The ALTA Gauge pod has an open back design for easy installation and wiring. The open backs are not visible once installed in your MINI. See photos! The ALTA Gauge pod has an open back design for easy installation and wiring. Allows the use of many styles of gauges of varying depth. The open backs are not visible once installed in your vehicle. The ALTA Gauge pod fits 60mm gauges naturally. We also supplied silicone adapters for gauges that are 52mm in diameter. Either way, either size all look great in an ALTA Gauge Pod.